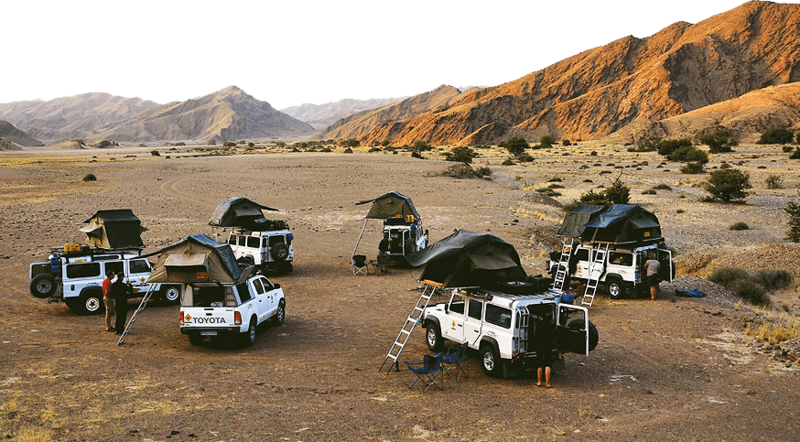 If you’re planning an expedition or even just a weekend away camping, APB has the expertise, knowledge and equipment to fulfill your requirements. APB offers a comprehensive preparation service to equip your 4x4’s, vans, trucks or bikes with anything from snow tyres/chains for a winter holiday, to, weekends away, or full overland expeditions. APB stock a large selection of off road, expedition, camping, survival, outdoor pursuits equipment to help prepare both you and your vehicle for your next exciting adventure. 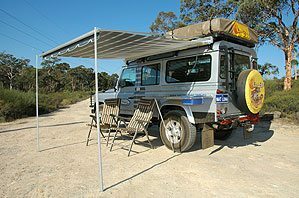 Products include:- High quality roof racks, roof bars, roof tents, awnings, 12/240v portable fridgefreezers, winches, travel spares kits, recovery ropes, strops, hi-lift jacks, jerry cans of all sizes, water and fuel containers, cooking and camping gear. 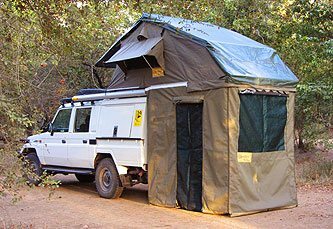 APB are UK importers for a range of South African manufactured, high quality, strong, tough, and durable, designed and built to withstand the rigours of overland travel. Eezi Awn roof tents and awnings, K9 Products, Campmor ground tents and camping gear, Big Country drawer storage systems, National Luna battery management systems, fridge freezers and lighting, Escape Gear cotton canvas seat covers for a wide range of vehicles, Front Runner long range fuel tanks along with a wide range of overland accessories. APB customers can be found all over the world. From the Arabian deserts to the jungles of Brazil, there are few countries the Company has not supplied either via their retail parts business or distributing to trade and wholesale outlets. We offer a local delivery service or can fulfil orders worldwide through our mail order department.